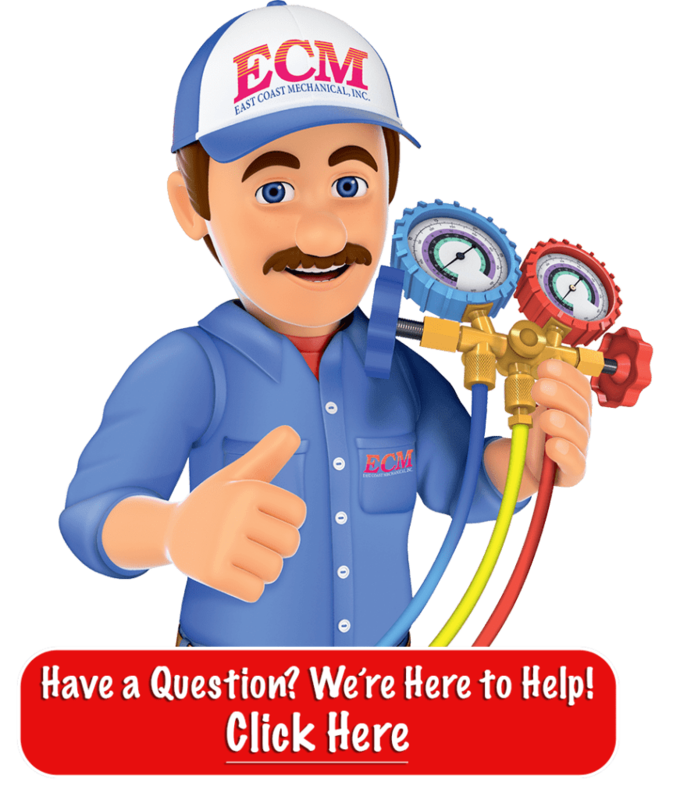 Who doesn’t want to save 10, 20, or even 30% on their home’s heating and cooling costs? 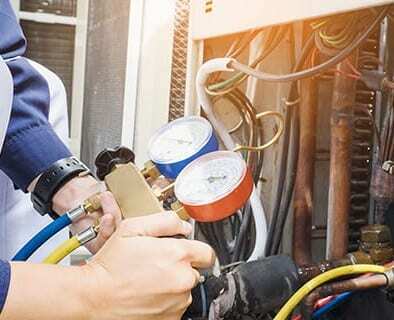 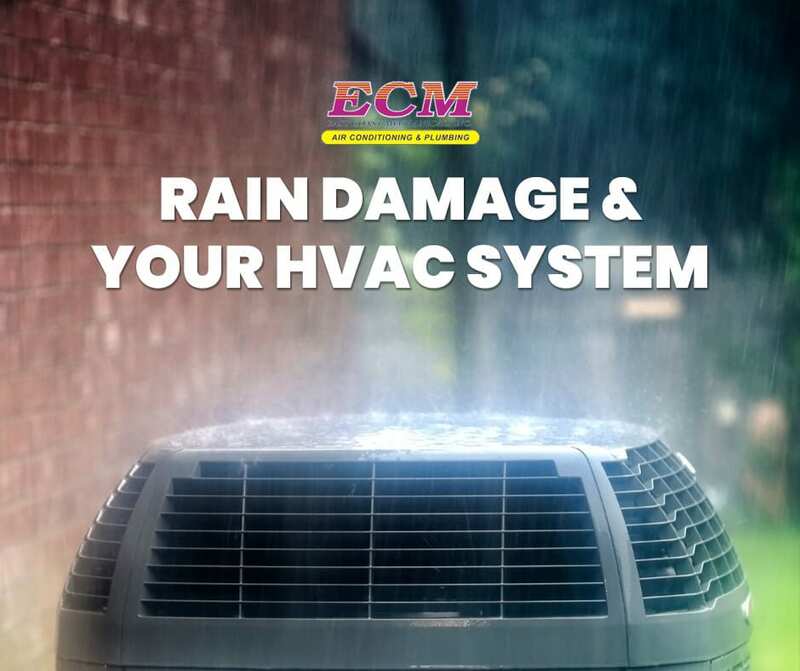 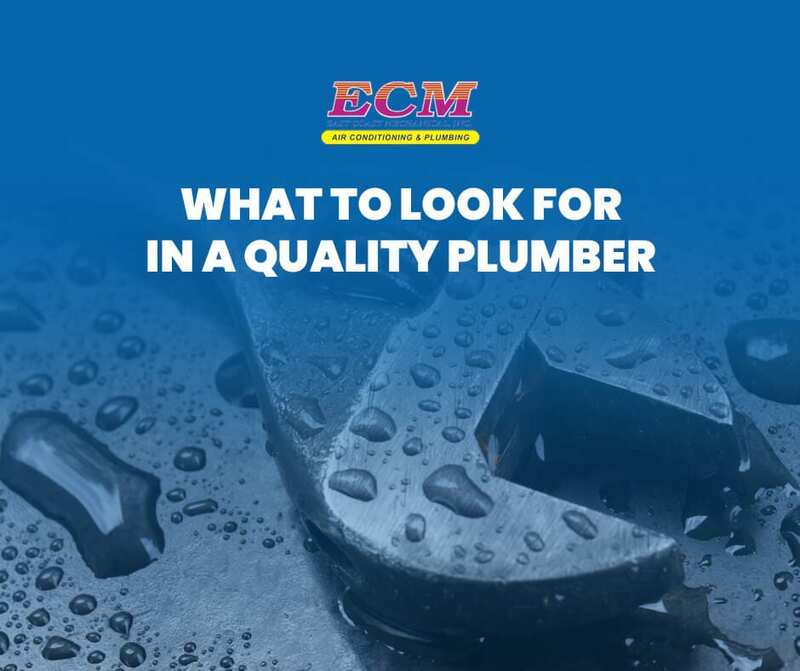 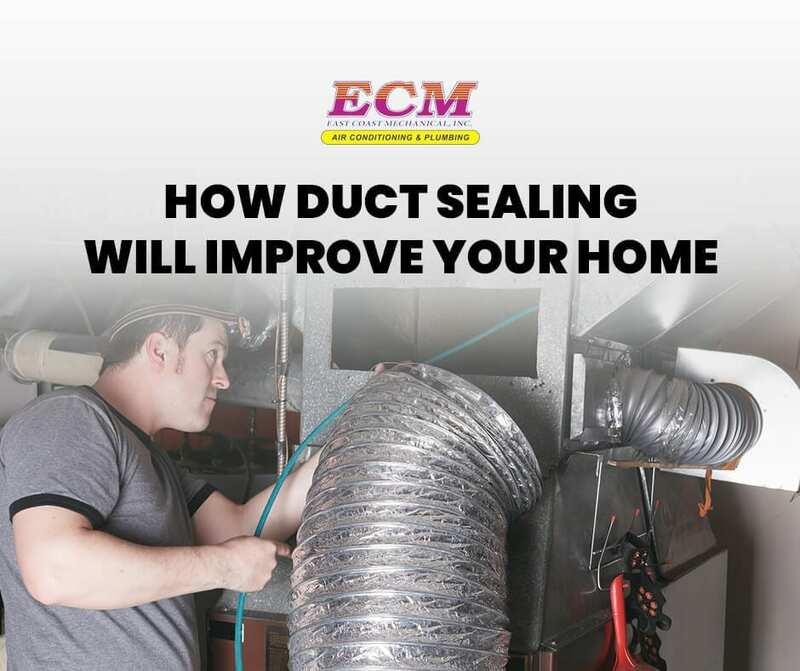 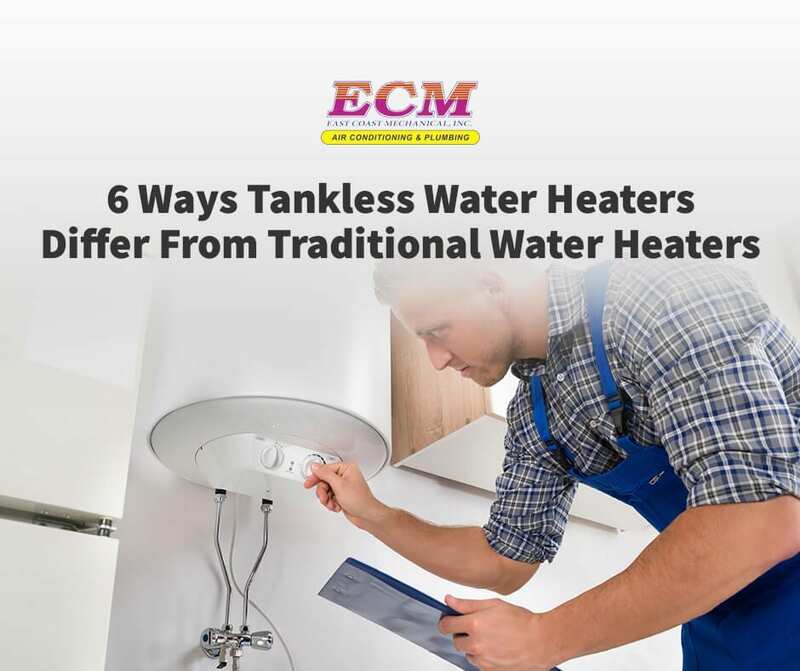 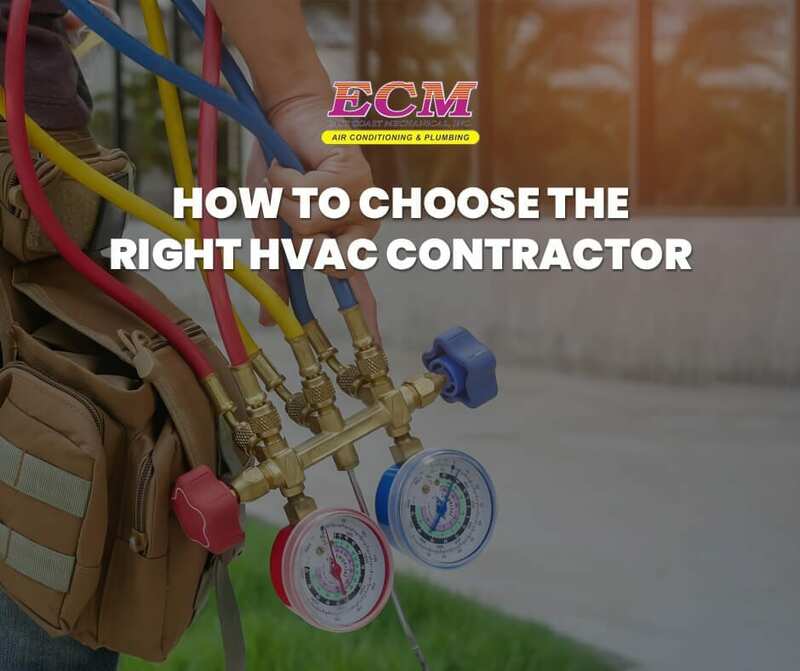 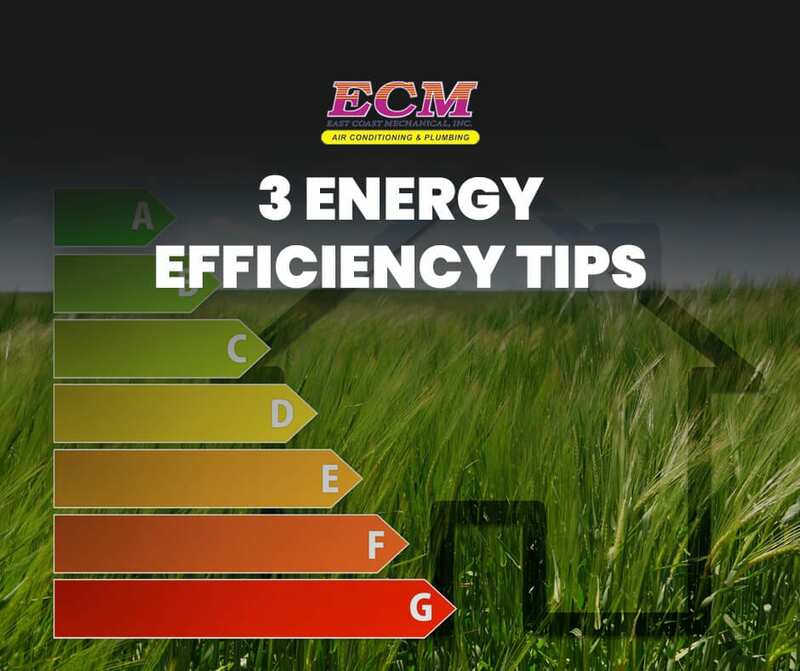 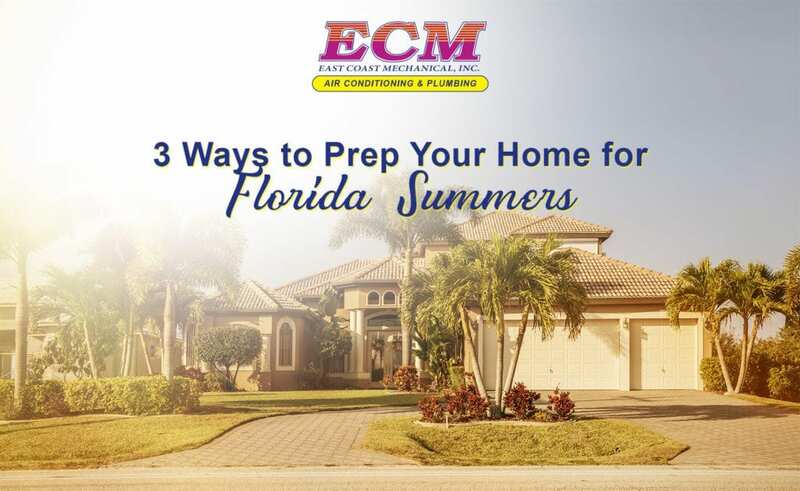 Lucky for you, the experts at East Coast Mechanical, Inc. have three simple tips to try right now that are designed to slash your energy bills…. 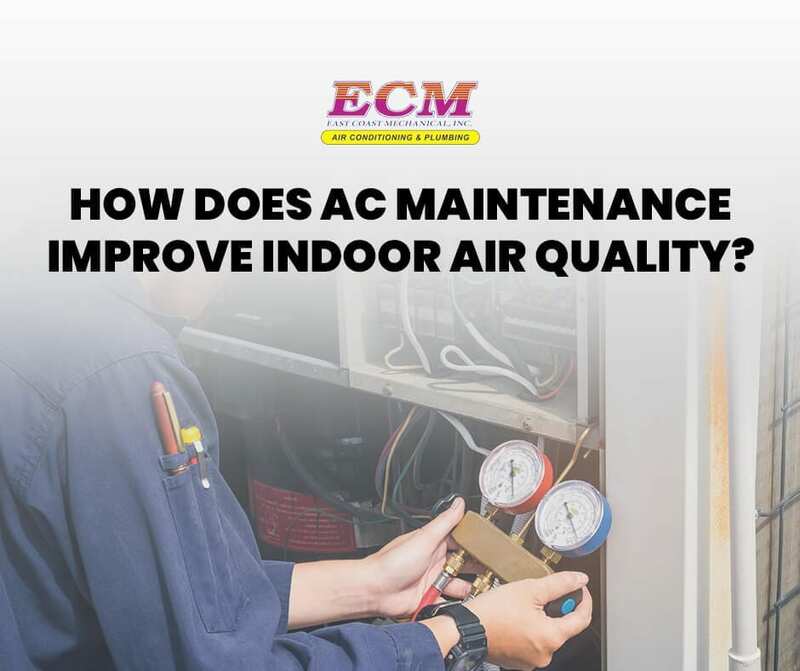 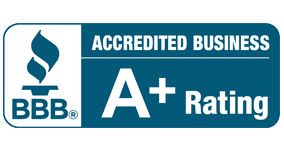 How Does AC Maintenance Improve Indoor Air Quality?